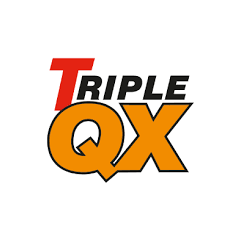 Triple QX are one of the leading manufacturers of car care solutions in the industry. 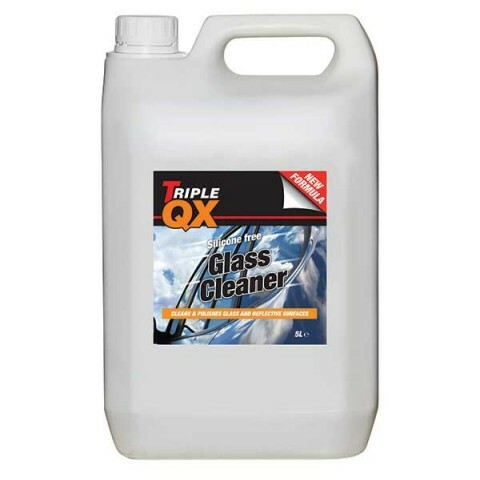 The high-power glass cleaner will leave a flawless finish without any streaks or spots. Simply spray it on, then wipe off for perfect results.